Liam has vast experience and expertise in all grinding matters after a lifelong career in the abrasive industry. He has travelled the world in ‘abrasive pursuits’ meeting clients and setting up abrasive manufacturing companies. 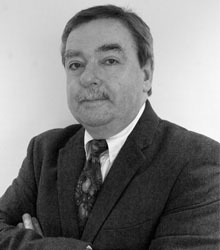 As an active member in the abrasive industry, Liam was on the FEPA steering committee for 10 years. 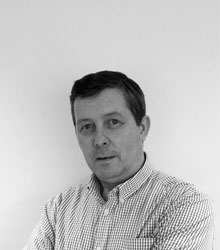 Pooling his expertise and experience with Peter Mc Kenzie Vass’s led to the setup of Kerry Abrasives precision engineering abrasives facility in Ireland in 1998, which continually benefits from his experience and the expertise acquired over the years in the abrasive industry. 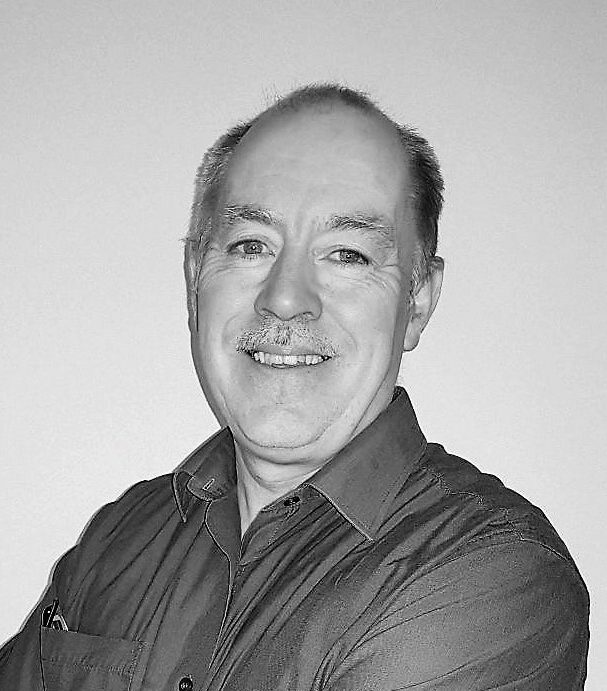 Heading up the technical department, Peter is a highly experienced materials scientist and oversees all products from development, through production to finishing. He has a lifelong career in the abrasive industry having worked in Ireland and abroad on numerous ventures and has an intimate knowledge of everything that’s needed (way beyond grains and bonds) to make a great grinding, polishing or cutting wheel. In 1998 he cofounded Kerry Abrasives, which has since grown to become a recognised provider of abrasive solution to industry leading brands. 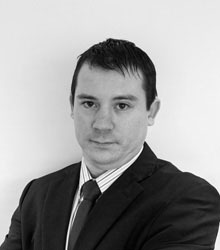 Colm is a qualified accountant (ACCA) and has been with the company for a number of years now. Being in charge of the financial department grants him a high level of involvement in all aspects of the business. 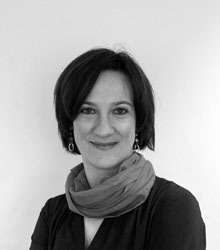 Ina joined the team in 2012 and brings strong project management and marketing skills from her previous career. At Kerry Abrasives she’s interested in driving the business development of the international markets – being fluent in German and English is a great benefit, too. Joe joined Kerry Abrasives in 2017. He is a Lean Six Sigma Black Belt with a wealth of experience in Precision Engineering, Manufacturing, and Quality Systems. Maintaining the high quality standard our customers have come to expect and promoting continuous improvement are on the top of his agenda. Every day. 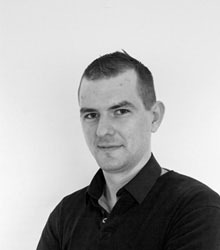 Ger is a longstanding member of the production team and oversees the different production lines. His job is to get the job done. 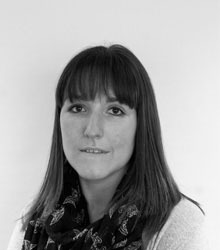 Triona ensures all is running smoothly in the office: she’s expert in many things from shipping & export, purchasing and bookkeeping to office administration. Never a dull moment.